Time until Touch Darts release day! 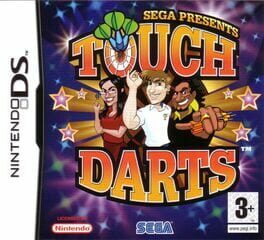 Touch Darts is a darts game developed by Full Fat Productions and SEGA Europe, and published by Agetec. It features a mix of individual dart competitions, mini-games and multiplayer modes.